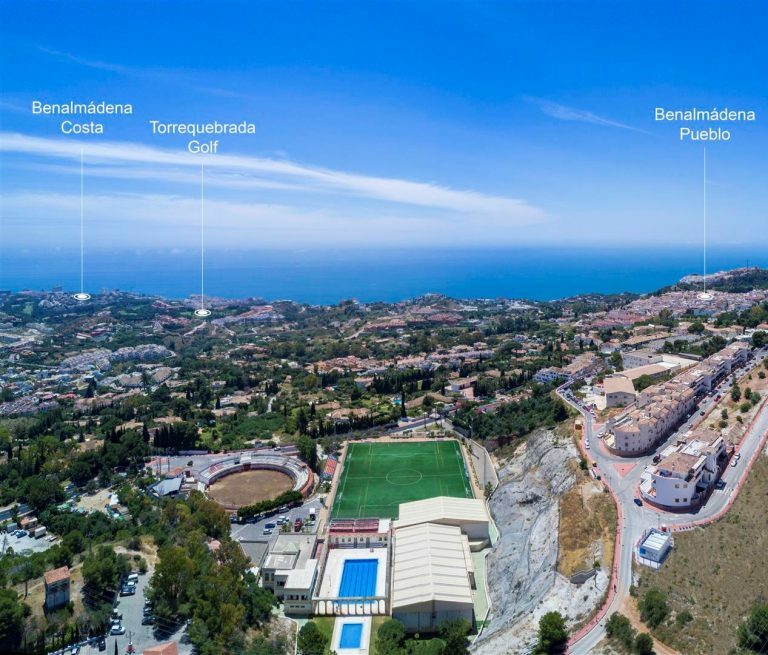 Benalmadena, originally named in the 8th century Ben-Al-Madina meaning ‘children of the mines’ is a municipality with three key areas, Benalmadena Pueblo, Arroyo de La Miel and Benalmadena Costa. Benalmadena Pueblo is the jewel of the municipality, with their Town Hall governing the entire area. 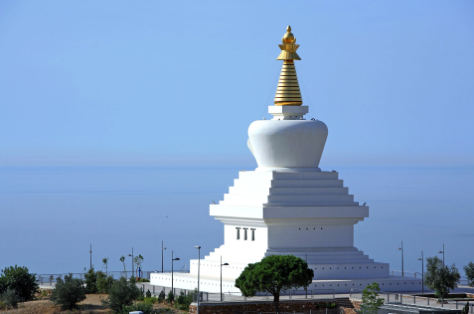 As you drive towards the Pueblo you will be dazzled by the magnificent Stupa, the largest Buddhist temple in Western Europe. A visit to this marvel, with its breathtaking views over the Mediterranean, is a must. And right next door, the Butterfly Park – Europe’s largest – is an enchanting joy simply not to be missed. On reaching the Pueblo you will see, nestled to the right of the narrow road from Marbella, Rural Benalmadena. This is a marvellous retreat with donkeys, pigs and peacocks, amongst a host of other livestock roaming free in the grounds. 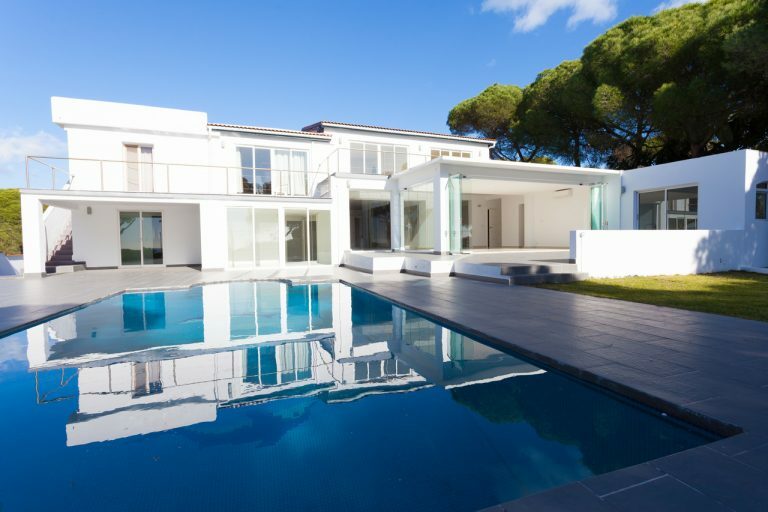 If you fancy an escape from the strains and stresses of day-to-day life, this is the place to stay. Once you reach the heart of this beautiful, white-washed village, there is quite simply everything residents and visitors might need, from a medley of extremely reasonably priced restaurants, to beautiful squares with tapas bars on every corner, a variety of clothes shops, boutique hotels, supermarkets, a post office and even a very well stocked Chinese shop for bargain hunters. There really is something for everyone. A short walk down the hill from the centre of the Pueblo brings you to the Castillo Monumento Colomares, a castle straight out of a fairytale. Built by the late Dr. Esteban Martin in honour of Christopher Columbus, it depicts the history of Spain in extraordinary detail on its walls. 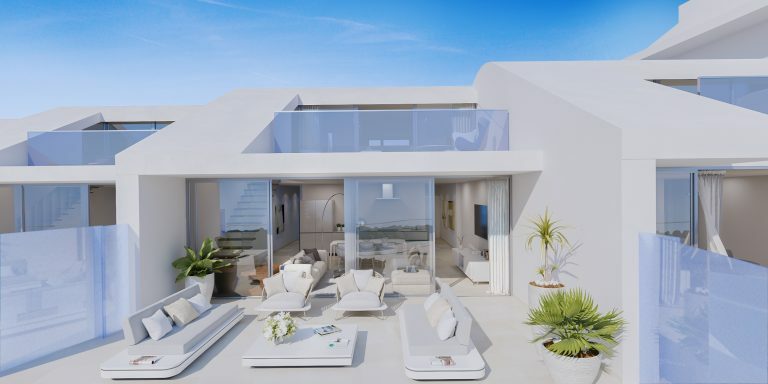 A few minutes drive along the coast towards Malaga takes you to Benalmadena Costa, famous for its award-winning Puerto Marina, with more than a 1.000 moorings and properties built on artificial islands inside the port. 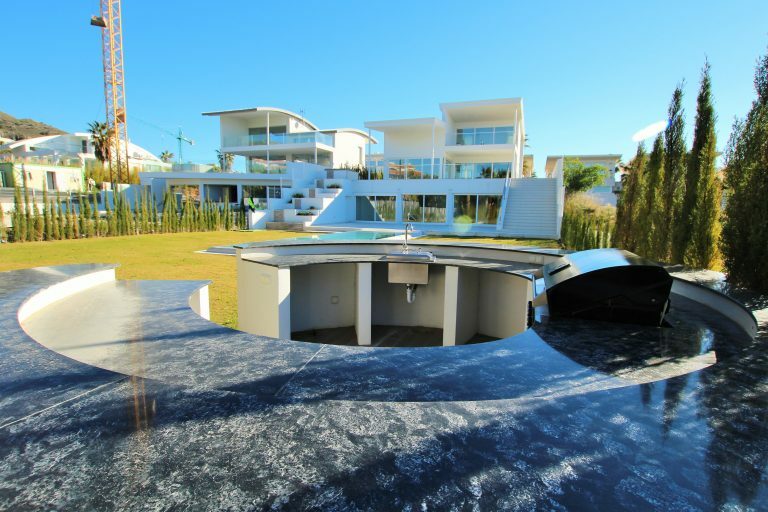 Here, it is rumoured, Antonio Banderas has a little hideaway! And who could blame him? 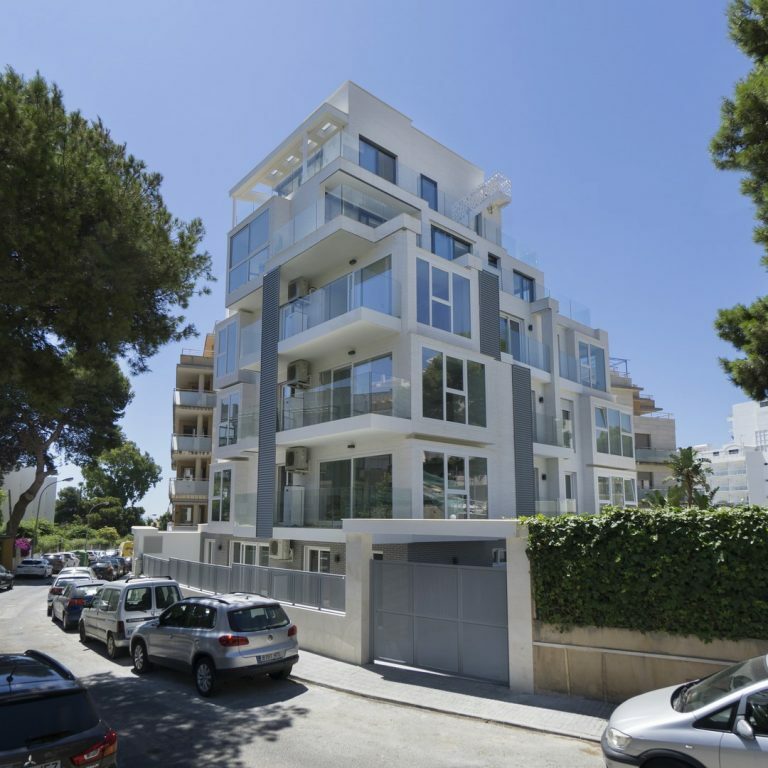 On either side of the marina there is a total of 8 km of blue flag beaches with a lovely boulevard leading to Torremolinos on one side and the 5 Star Casino Hotel Torrequebrada on the other. 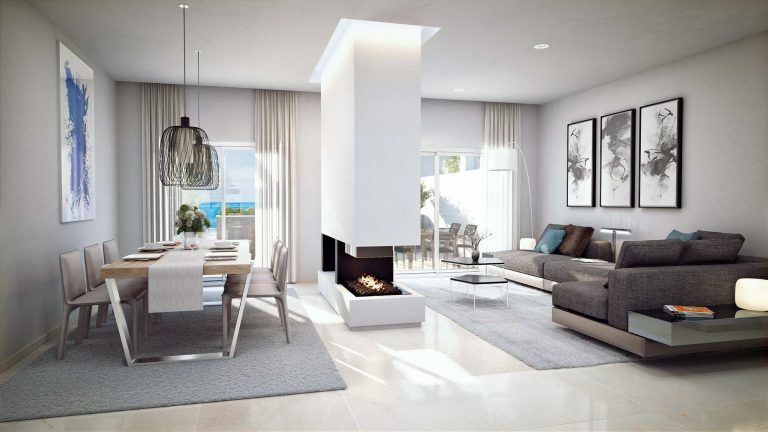 Benalmadena boasts quite literally hundreds of restaurants and bars to suit all budgets. 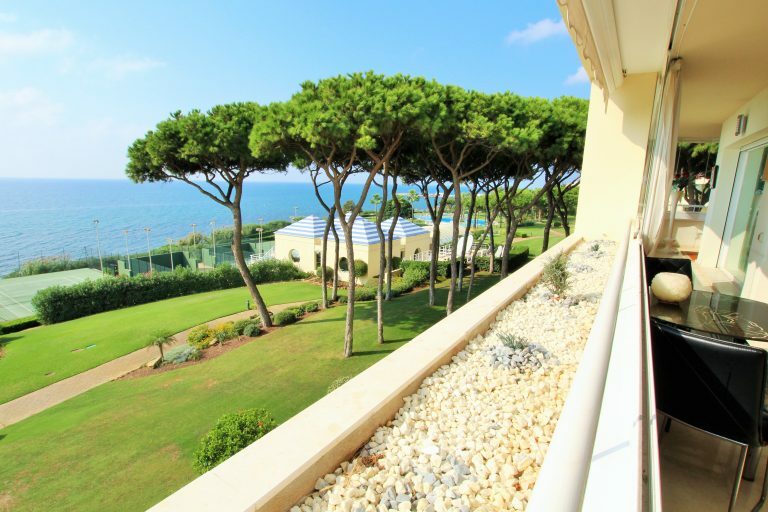 Aside from the Casino Hotel, other 5 Star hotels include Vincci Seleccion Aleysa Boutique & Spa and the Benalmadena Palace Spa. For dedicated party-goers there is the aptly named 24 Hour Square, where they can enjoy clubbing, karaoke and tribute band concerts. 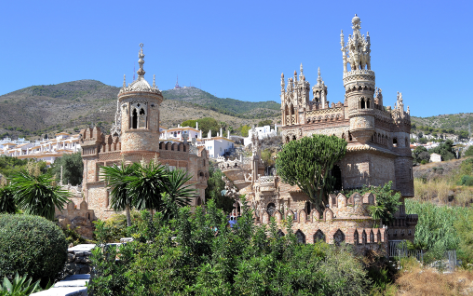 Benalmadena is also regarded by families with children as a mecca for those long school holidays. 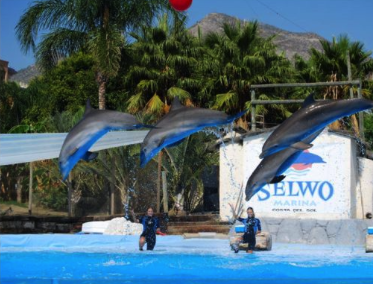 There is Tivoli World Benalmadena, the aforementioned butterfly park, which attracts thousands of visitors every year, the Benalmadena Sea Life Aquarium, Selwo Marina, and Paloma Park – a children’s recreational paradise. You can also take the ‘telecabina’ cable cars to the top of the mountain where you can enjoy thrilling displays of birds of pray, and the most stunning views over the coastline. 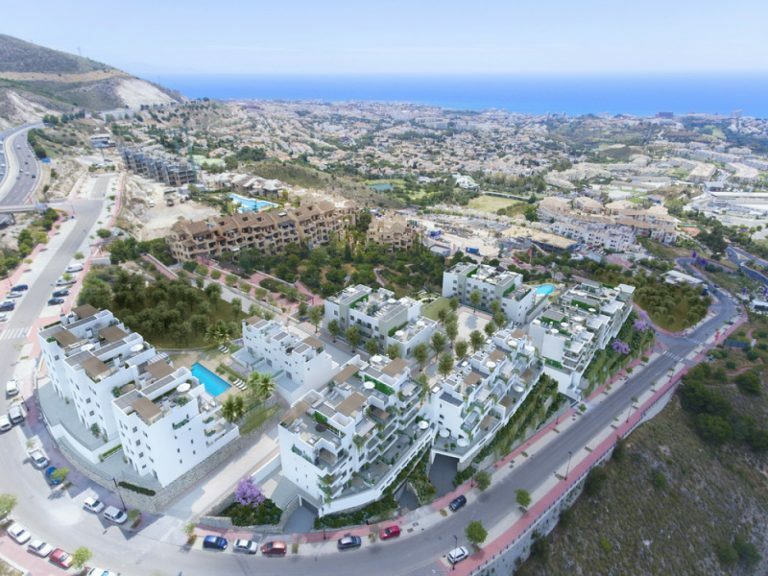 By contrast, Arroyo de la Miel, which lies between Benalmadena Costa and Benalmadena Pueblo, is regarded as the business centre of the municipality. 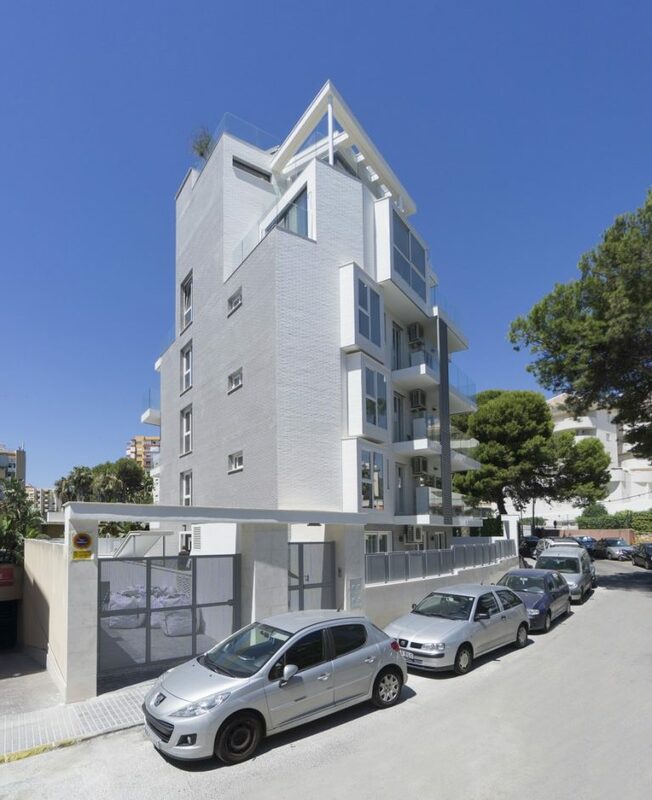 It is a thriving commercial area with a train station connecting Benalmadena to Fuengirola and Malaga. Arroyo, like its two counterparts, has great restaurants and bars. It also has a shopping centre, post office, banks and – unusually – a women-only gym. 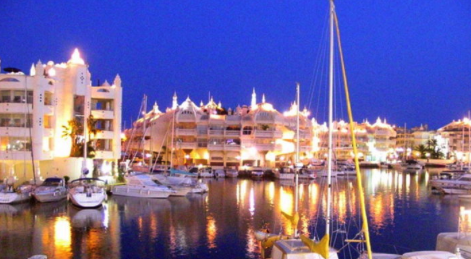 Benalmadena is only 10 minutes drive from Malaga airport. 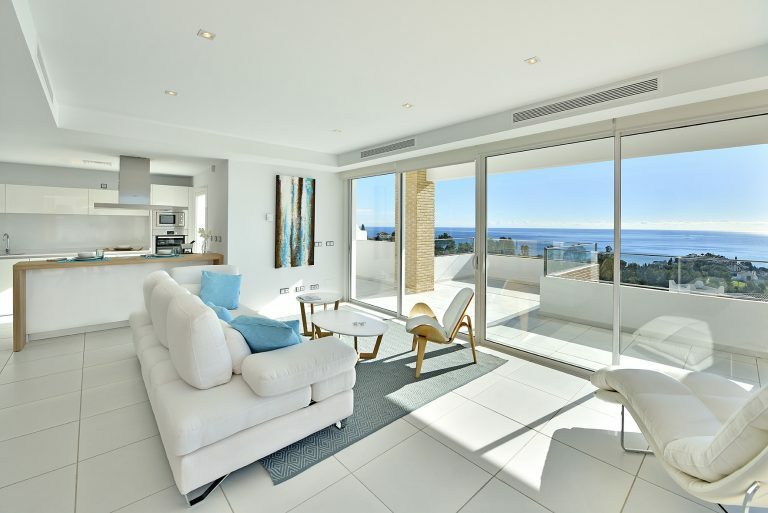 New apartments and penthouses in Benalmadena, panoramic sea views ! !